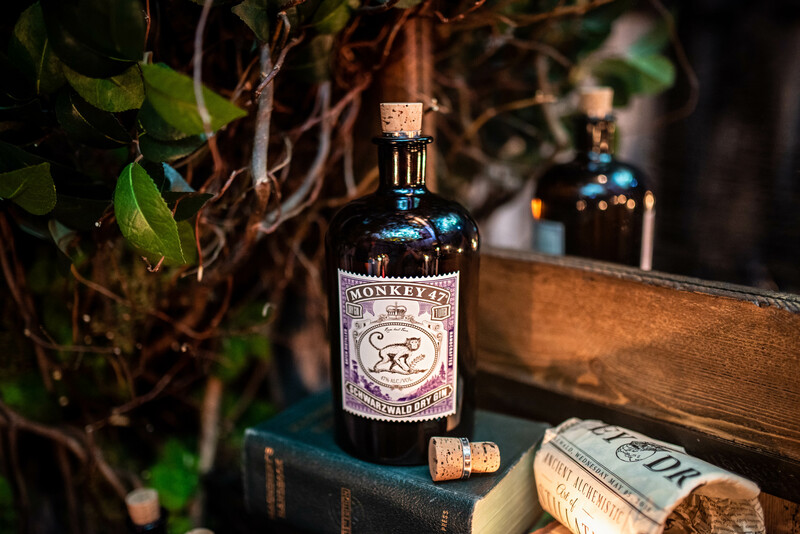 Get your Instagram feeds ready, because cult-favorite ultra-premium gin Monkey 47 just announced its first-ever immersive pop-up coming to SoHo! Titled “The Wild Monkey,” the pop-up will officially kick off gin season and will coincide with the TriBeCa Film Festival. Monkey 47, an internationally-awarded gin produced in Germany’s Black Forest, has garnered a following among top mixologists and gin enthusiasts because of its unique combination of 47 botanicals.